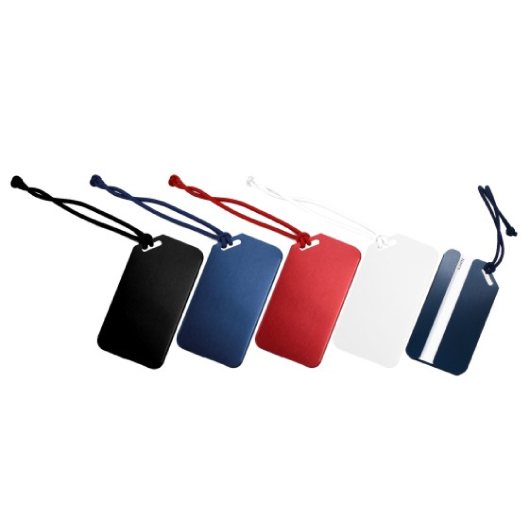 Savvy luggage tags in wide range of colours. Complete that casual savvy travel looks with these trendy luggage tags. 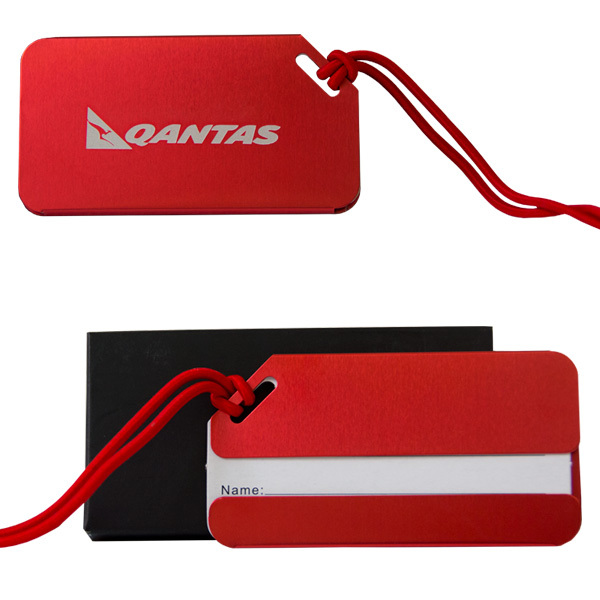 Made from quality aluminium materials and specifically designed to offer a stylish yet quality tag for all your travel luggage needs. They feature an ample branding area that will highlight your logo giving you brand visibility in style, anywhere, any-time.